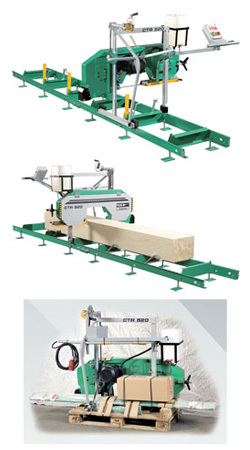 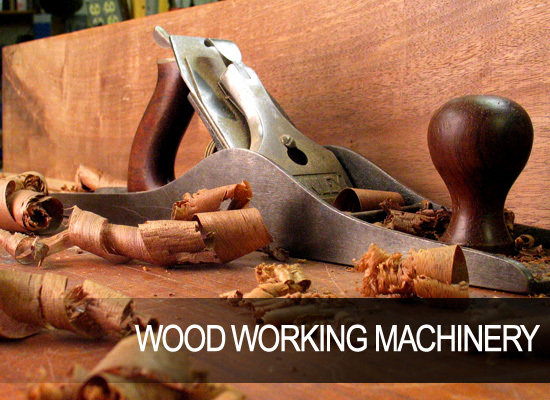 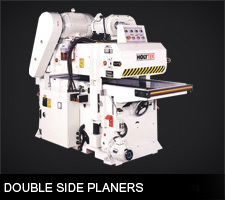 This machine is designed for cutting smaller amounts of lumber. 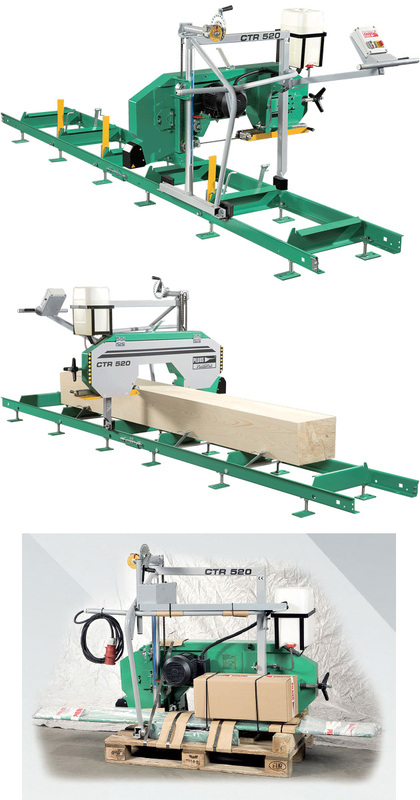 The ideal machine for family farms, joinery shops or small timber mills. 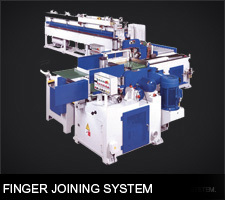 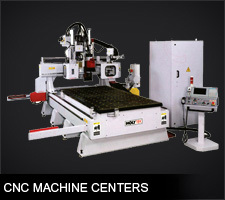 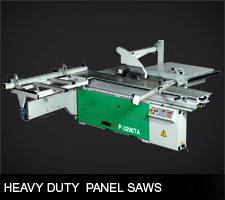 It is the first in the world to use a bi-metal band-saw blade, which is standard for metal cutting bandsaws. 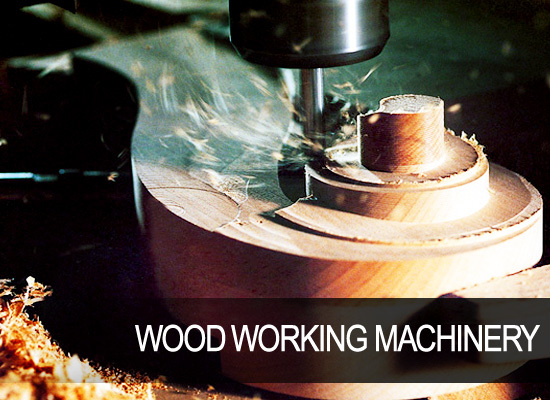 The machine has a manual feed and return from the cut, height adjustment by a hand lever. 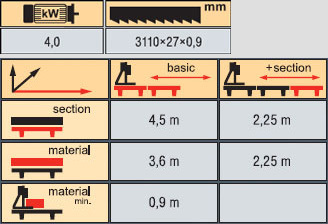 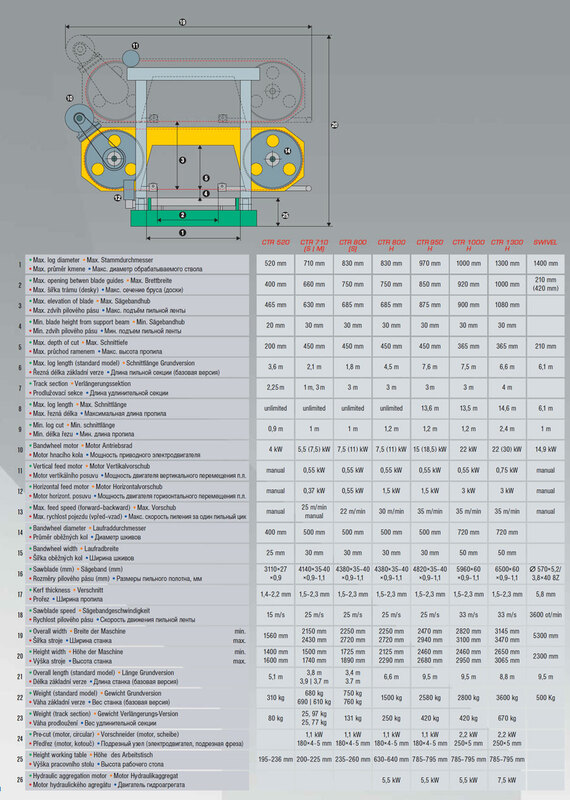 Basic version: main motor 4 kW, cutting length 3,6m 3 log clamps, 3 anti-roll back stops/squaring arms.